How Far is Walia Dhruv Homes - IV? 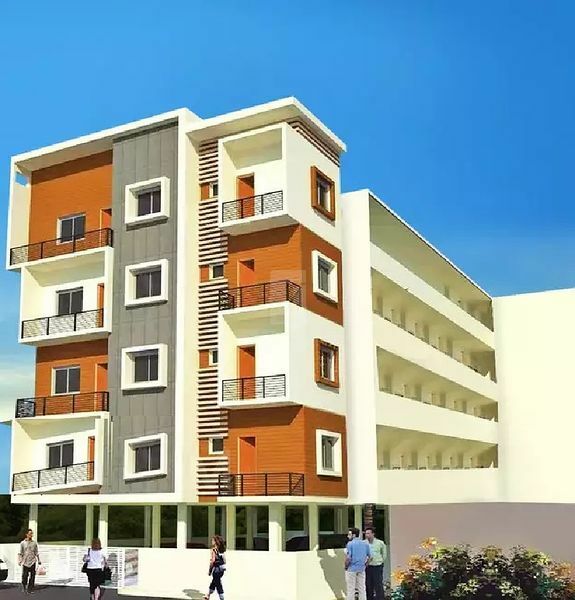 Dhruv Homes - IV are a part of a series of excellent housing and residential solutions that promise a large amount of significant living with luxury and comfort at a remarkably fortunate affordable price. The homes are beautifully made with care and devotion - one that is clearly evidenced by the clear effort and thought put into the construction and design of the building complex as well as the strategically and pragmatically chosen location that combines convenience with peace and solitude in the most efficient of ways. This soon to be completed Dhruv Homes - IV is indeed a home to look forward to.